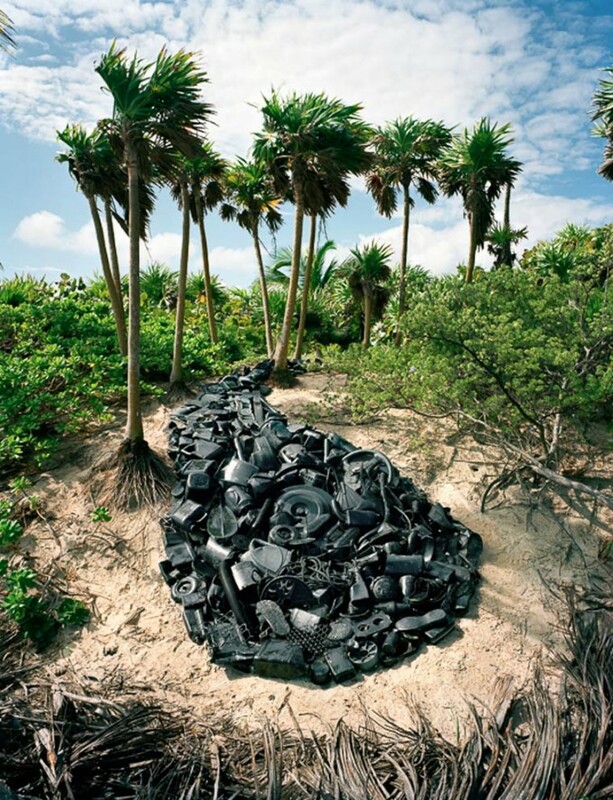 The Artist Alejandro Duran creates beauty from trash. Nick Gentry is a British artist from London, working with contributed artefacts and materials sourced directly from members of the public. This open working practice is a fundamental starting point of each new work. The rigorous conceptual basis of this work explores the areas where reality meets illusion, while drawing on references from consumer waste, to pop culture and found art. Known for his portraits and installations that treat the human form not as a subject in itself, but rather as the vehicle to carry the medium. In his art, Gentry questions the relationship of the human being to both our created world and what we call reality.